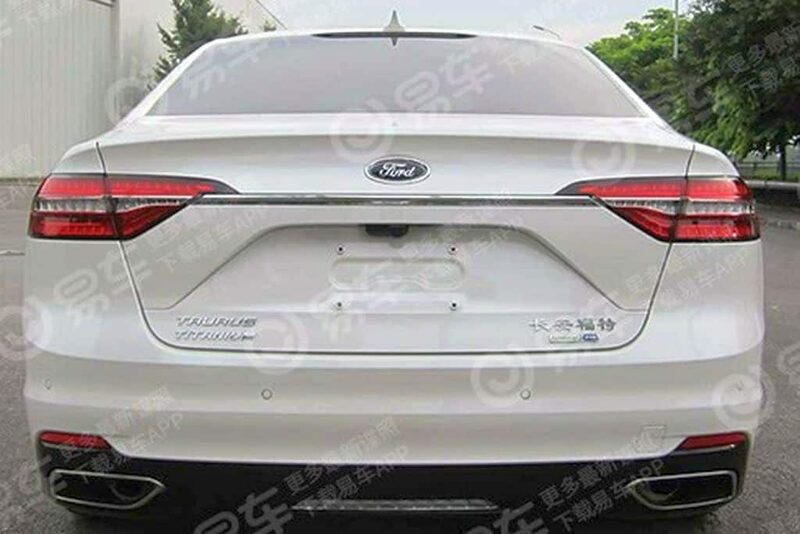 Even though earlier this month Ford ceased production of the Taurus in the U.S., the nameplate is still very mach alive in China. 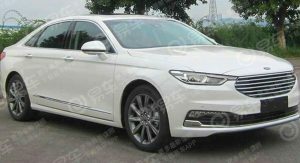 Three and a half years after launching as an all-new generation that’s distinct from the one that was on sale until recently Stateside, Taurus is getting a mid-cycle facelift that will premiere at the Shanghai Auto Show next month. 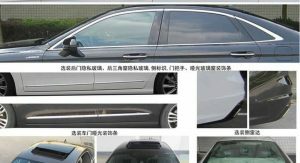 As is customary in China before the launch of a new vehicle, the Ministry of Industry and Information Technology released the first photos of the car, revealing rather minor styling updates. 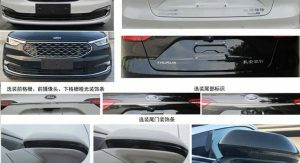 The white car seen in the photos is the upper-range Titanium grade while the black one is the range-topping Vignale — a new variant for the Chinese Taurus. At the front, the facelifted Taurus gains new headlights that feature chrome detailing around the lenses, a reshaped chrome grille (a mesh one for the Vignale), and a restyled bumper featuring fog lights and chrome trim at the lower end. 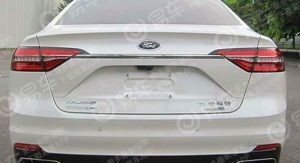 The rear end of the refreshed Taurus adopts new LED taillights, a reshaped trunk lid, and a sportier bumper featuring black trim and wide horizontal tailpipes. 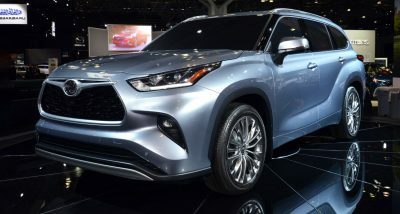 Customers will have three alloy wheel designs to choose from. The facelifted Taurus will only offer four-cylinder EcoBoost engines, ditching the previously available 325hp 2.7-liter EcoBoost V6 twin-turbo unit. 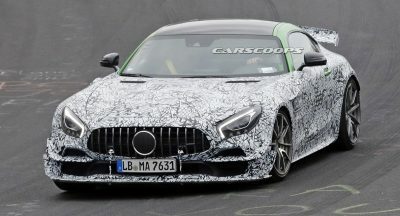 There will be two choices: a 1.5-liter EcoBoost and a 2.0-liter EcoBoost producing 245 horsepower. As before, the Taurus will be built by the Changan-Ford joint venture at the Hangzhou plant, which has a maximum annual capacity of 250,000 vehicles. I can’t seem to understand whether you are being sarcastic or actually found my comment funny, but I’m gonna upvote anyway. 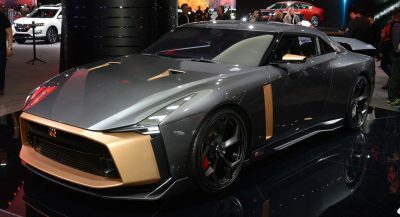 Looks like one of those KIAs, even not the latest one. Man that car is sad looking. Interestingly, Mondeo / Fusion is proving to be a very versatile body to update. Since the Fusion first appeared two significant facelifts have been executed, plus overseas versions, which have also been upgraded. A good reason to keep it in production in the US. What goes around comes around, and the saloon will be popular again just as Spring follows winter. Might as well rename it the Ford Sominex. Just looking at it could put a person to sleep. The aged US Taurus is still far better looking than this one. 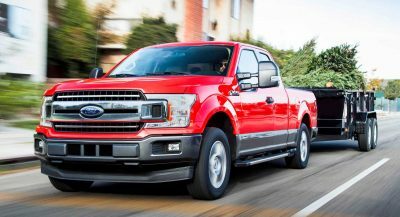 Ford is doing the right thing keeping this one fron US consumers. It might make an ideal rental car though. I wonder if they’ve considered importing it for fleet-only sales? Rear end reminds me of an Audi. Also, every sedan that’s killed here finds new life in China. That looks like a cheap Chinese knockoff of a Ford. So, mission accomplished? The 2.3L would be perfect in that vehicle. 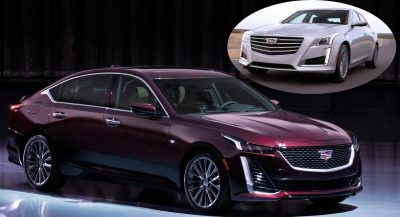 THE GRILLE ON THE WHITE ONE LOOKS CHEESY. Not so much the grille, as the piece of body between the grill and the hood. Dang, that wouldn’t fly here. I CAN’T READ YOU, CAN YOU WRITE IN BIGGER LETTERS? MAYBE TRY IN BOLD?